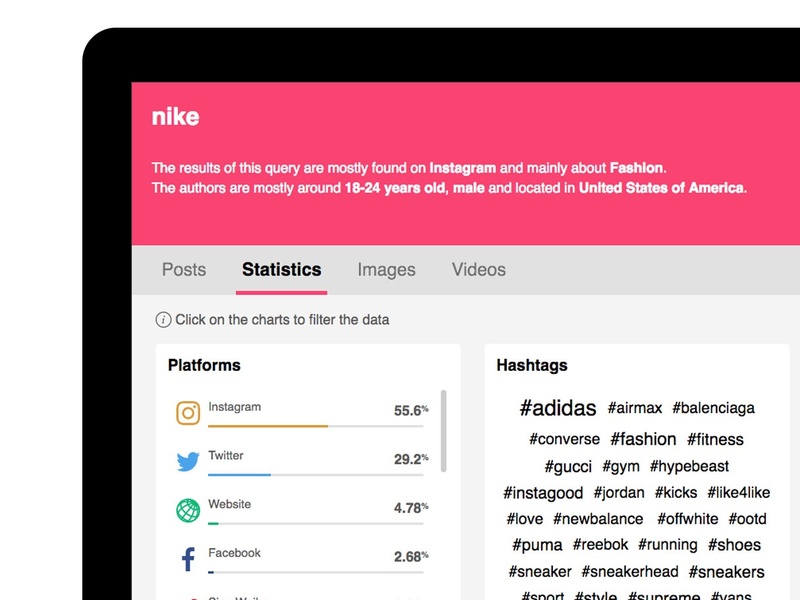 Understand your clients' audience at a glance and get key demographic summary of who’s talking about your clients' brands or any keywords, on which platforms and countries. 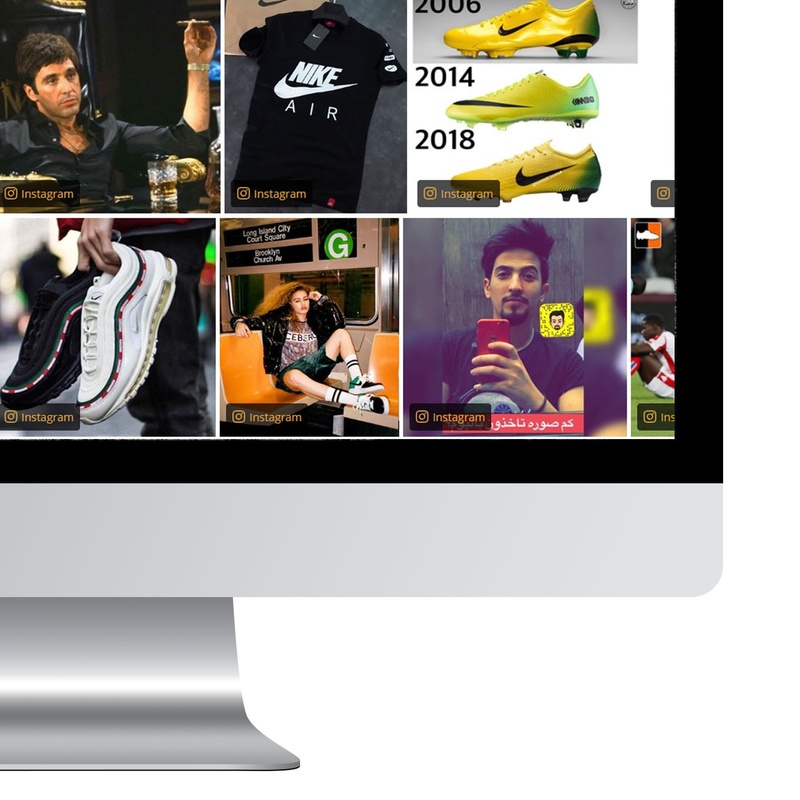 Picture your clients' brand instantly with our image wall to discover how their customers are talking about your clients visually on social media and the web. "With Linkfluence, we’re leading a huge transformation in agencies - the way people work and their approach to strategic planning; since 2014, we increasingly rely on social data to fuel creativity by better understanding consumer behaviors and trends. Social listening helps us stay one step ahead in the industry and win clients with creative, data-backed campaigns." Export data report in one click and bring key customer insights to share with your clients and surprise prospects in your next pitch meeting. Track online conversations about your clients' competitors and compare multiple brands and campaigns at a glance. 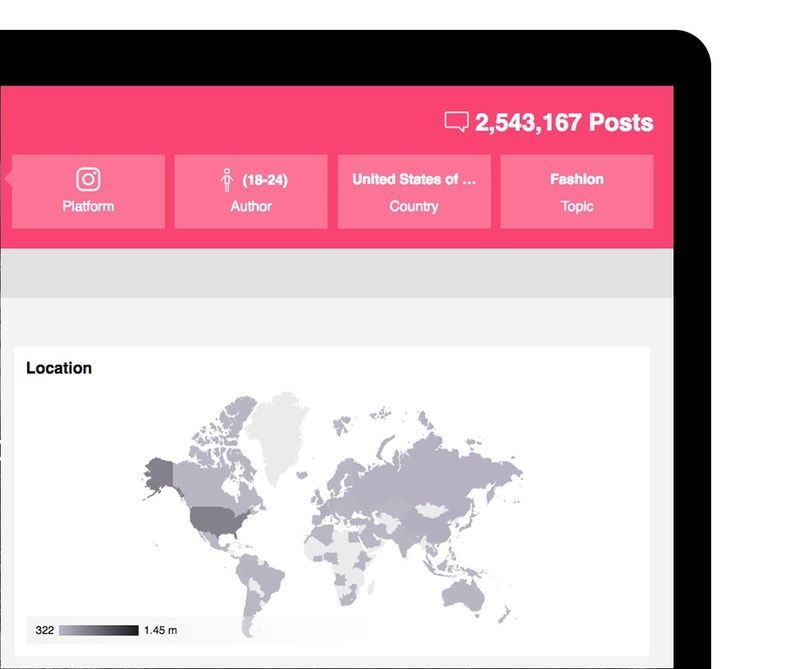 Get a quick snapshot of the social conversations around your clients' brand, competitors, campaigns, with key statistics in seconds. 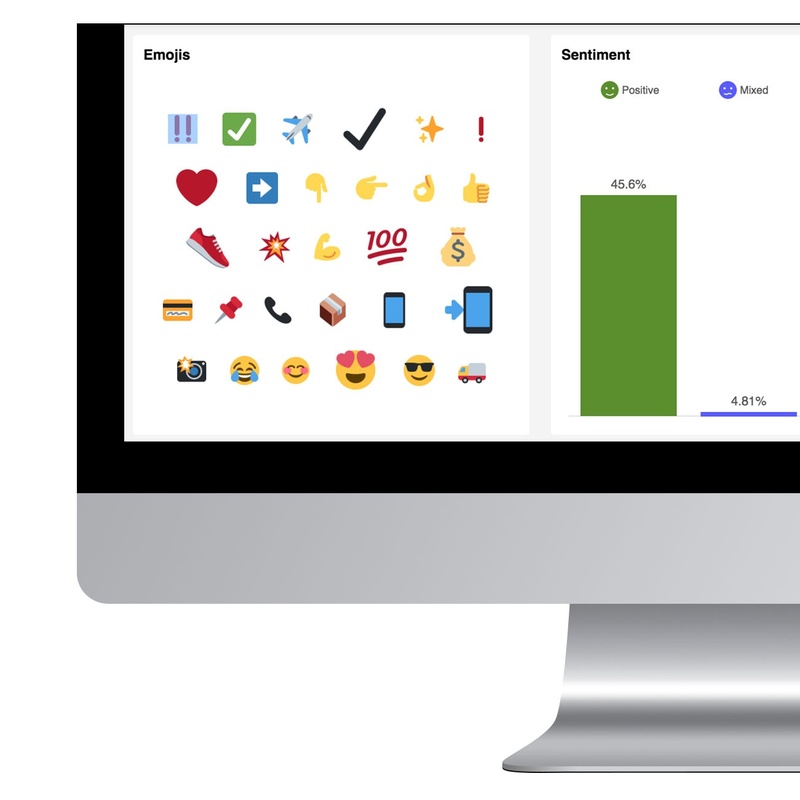 Monitor your clients' share of voice, sentiment analysis over time, or compare multiple brands and campaigns to get a pulse on their performance. From job titles, age groups, favorite platforms, countries or languages, all will be accessible at a glance in a clear and beautiful dashboard view. Surprise your clients by how much you know about their audience. Monitor social conversations on any keyword or brand instantly for competitive analysis or market research. Compare different topics, hashtags, multiple brands to see key stats like engagement, volume, sentiment, emojis, and more to generate fresh ideas for your next pitch meeting.